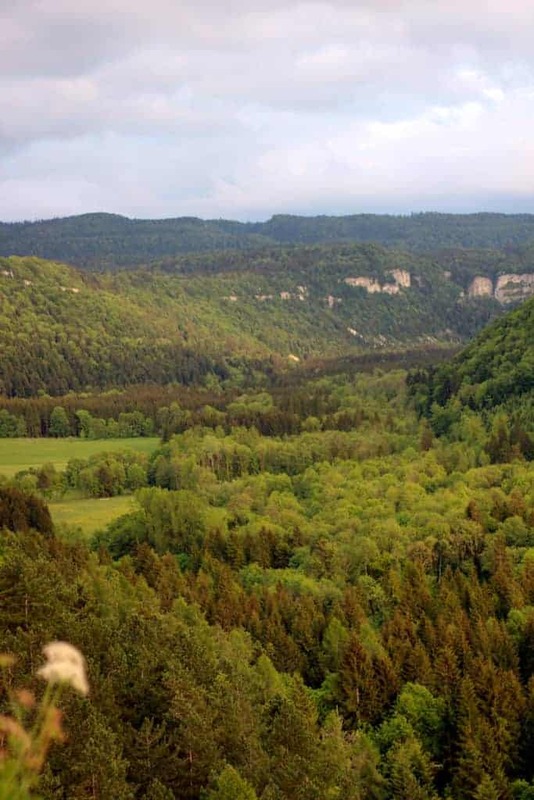 Last month I had the opportunity to tour the Jura Mountain Region in eastern France and home of Comté cheese production. 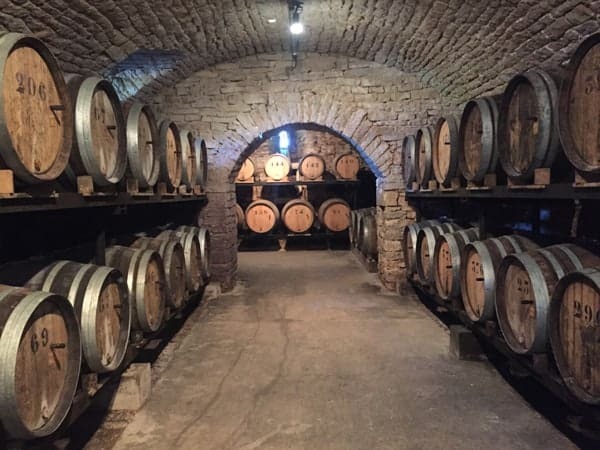 As someone who knows a fair share about wine, but admittedly much less about cheese, I was blown away by all that I learned about this incredible region and delectable cheese. 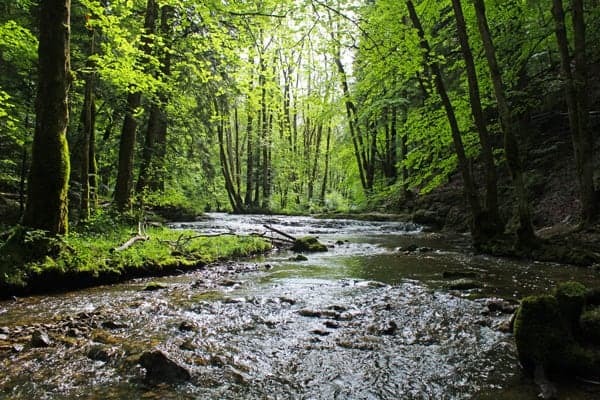 But before learning about cheese I learned that this region, located close to the Switzerland border, has a very strong resemblance to Oregon. 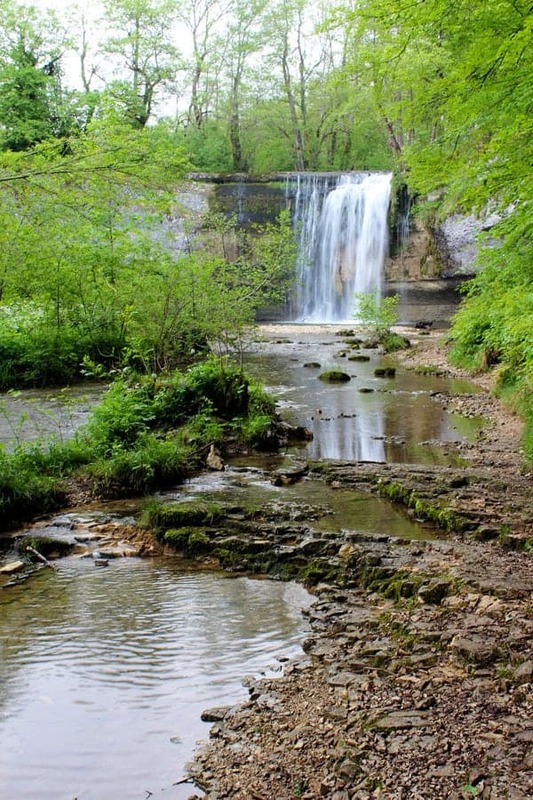 It’s incredibly green and lush with tons to do for the outdoor enthusiast, like cycling, hiking, and witnessing gorgeous acts of nature like these stunning waterfalls. There were even times I couldn’t tell the difference between my home state and France. 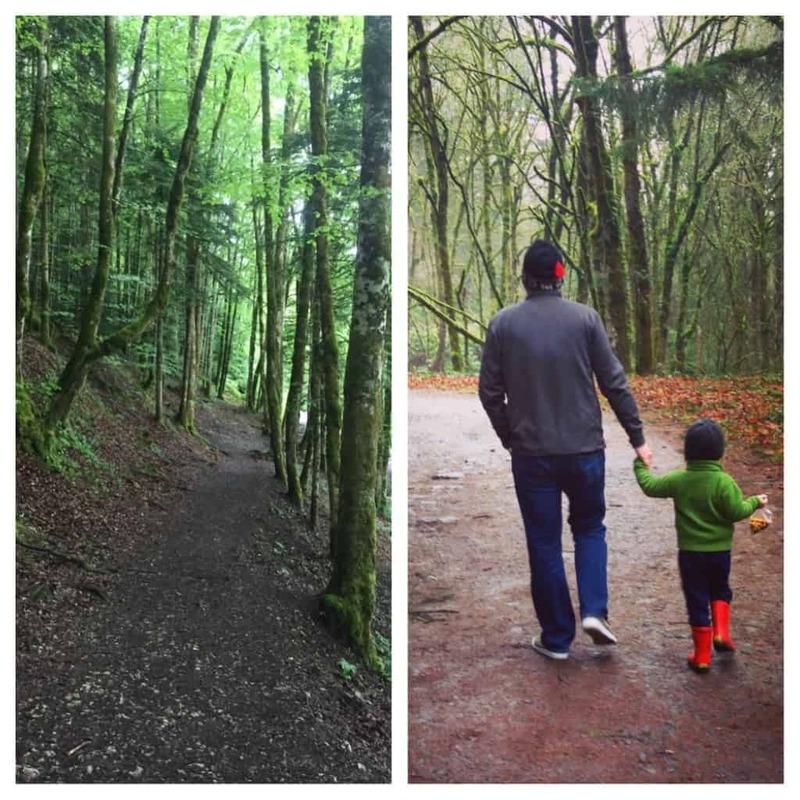 Can you tell which photo was taken in France and which was taken in NW Portland? One thing we don’t have in Oregon, and something that this region rules at, is Comté cheese production. This incredible raw milk cheese, made from the milk of pasture-fed cows, similar to Swiss Gruyère, is only produced in this small pocket of the world. And by small, the region is closer to the size of Rhode Island than it is Oregon. But just because the region is small don’t think that the production of this cheese is limited. 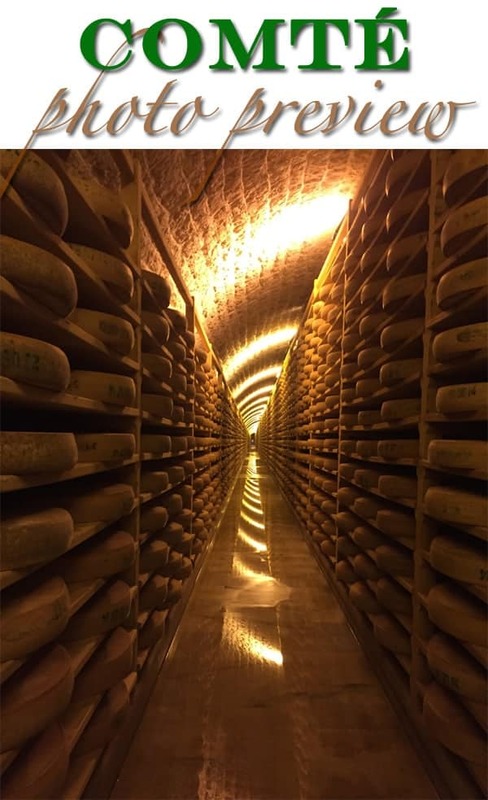 There are around 1.5 million wheels of Comté cheese produced a year, and you can find plenty of it here in the U.S.
You can read all about the fascinating production of Comté in the first article I’ve written on the trip over on Palate Press titled, Comté and the terroir of cheese. 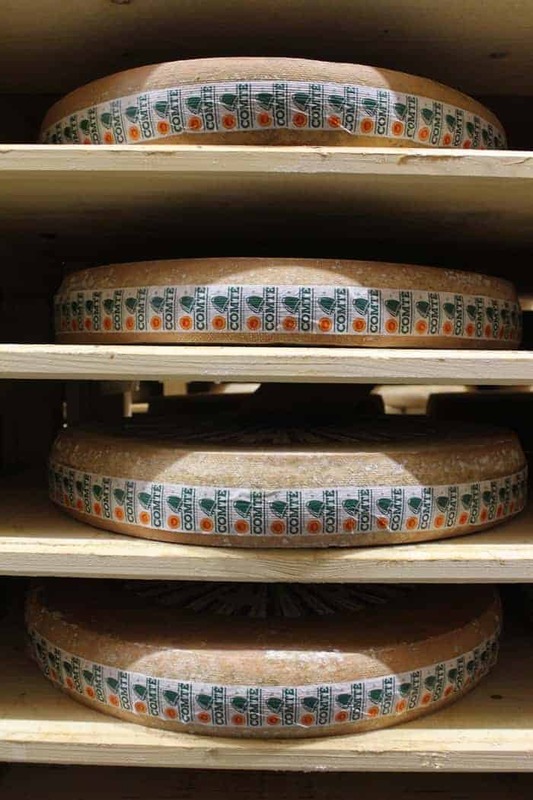 The article was published this week and goes into depth about the history and production of this versatile cheese. You thought “terroir” was a term reserved for wine? 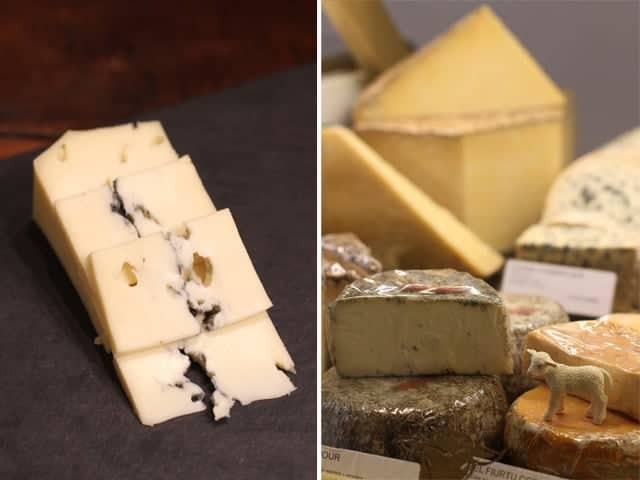 “Like wine regions of France, the famous cheeses of France are also based on an appellation system, PDO (or “Protected Designation of Origin”) enforced by the European Union, and Comté is the highest-consumed PDO cheese in France. One of the first cheeses to receive a PDO status (or AOC, its original designation), in 1958, Comté has some seriously strict standards of production, all meant to preserve the tradition of the region and express its unique terroir. Let’s start at the beginning.” Read more HERE. Have you ever heard the wine phrase, “All great wine begins in the vineyard”? Well here all great Comté begins in the pastures. 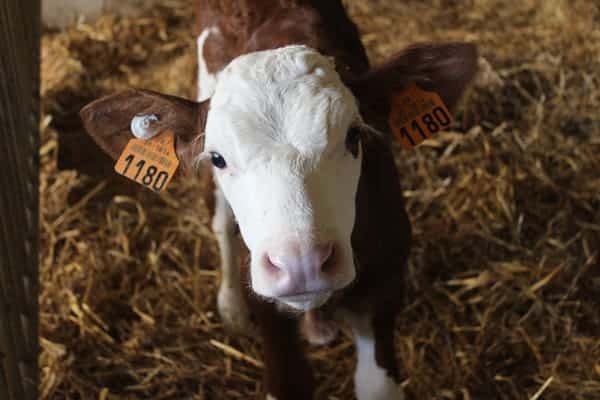 And only with Montbéliarde and French Simmental breed cows. Cows that, by law, are required to have 2.5 acres of land to graze (per cow!). 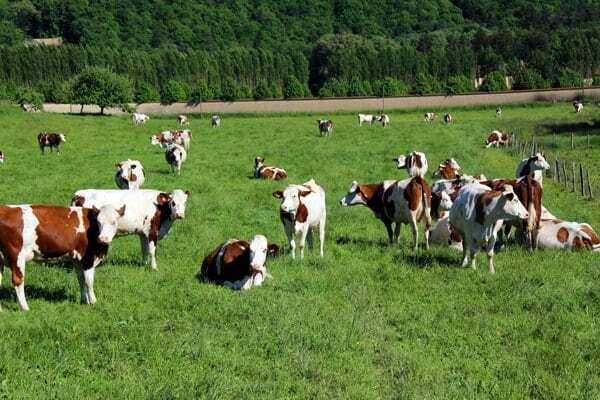 That means if a farmer has 40 cows, he is required to have 100 acres of land just for grazing. If California has happy cows these ladies must be ecstatic! 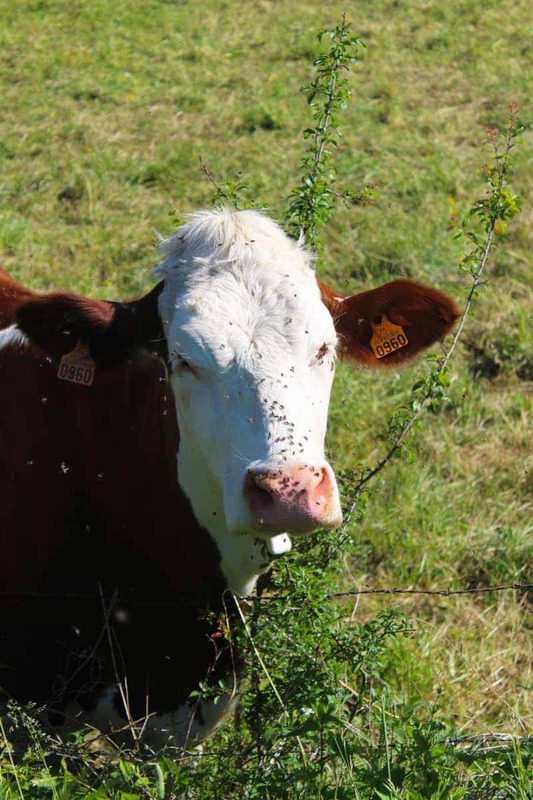 These happy cows are carefully tended to by passionate and hard working farmers. 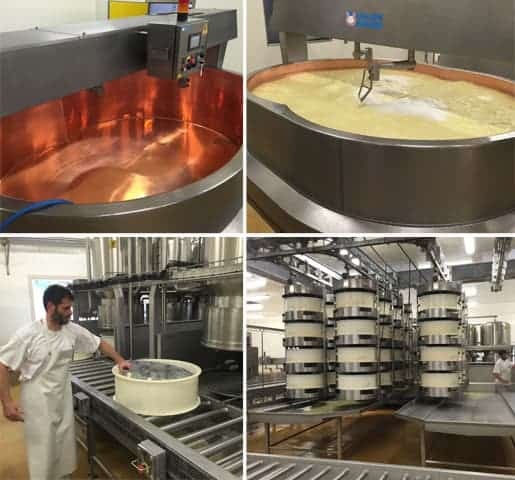 The cows are milked twice a day, every single day of the year, and the milk then goes to the the Fruitière (cheese making facility) to be turned into Comté cheese. 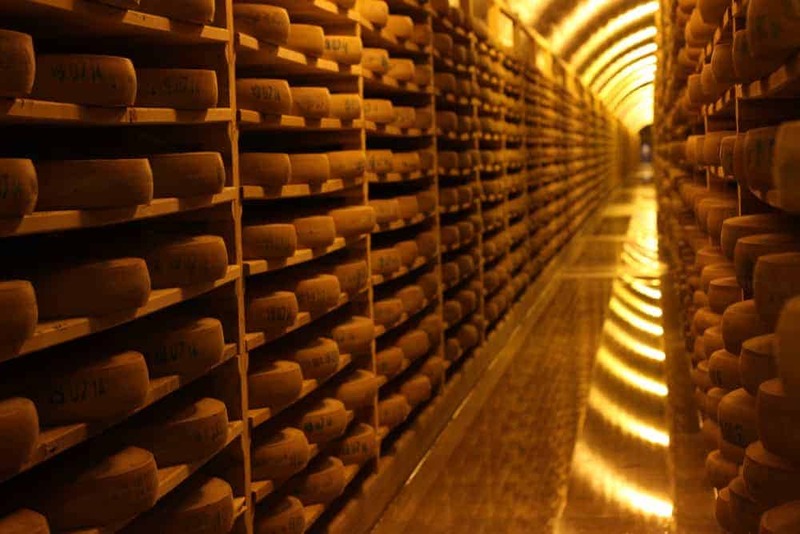 The cheese cannot be sold for a minimum of 4 months, and can be aged 18 or more months. The job of the affineur is to determine when the cheese is ready to be sold. 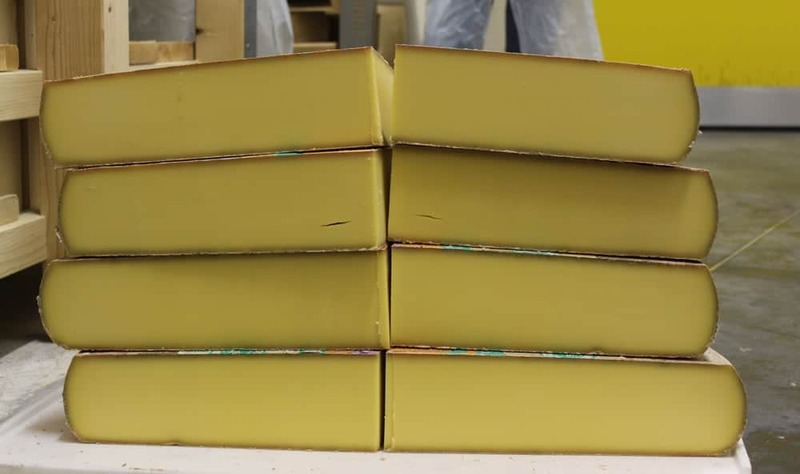 Once the Comté is ready it will be sold to cheesemongers or distributors. 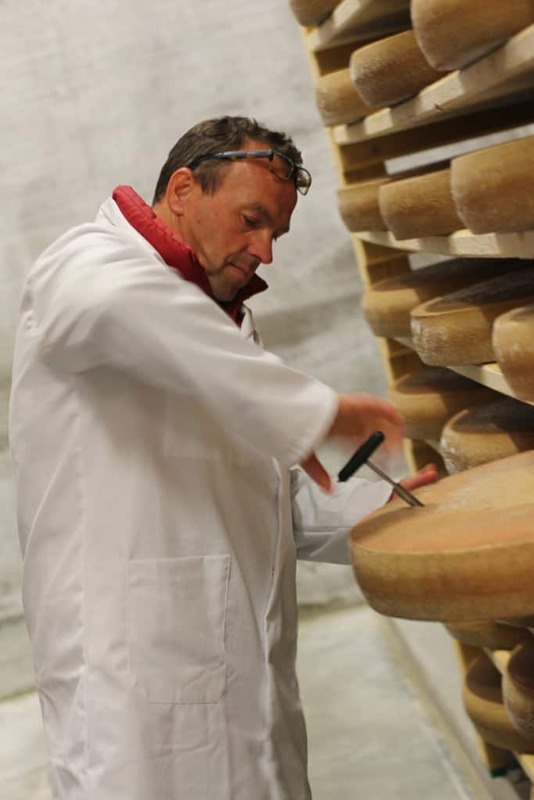 Cheesemongers like Marc Janin will even hand select each specific wheel for his shop, located in Champagnole. 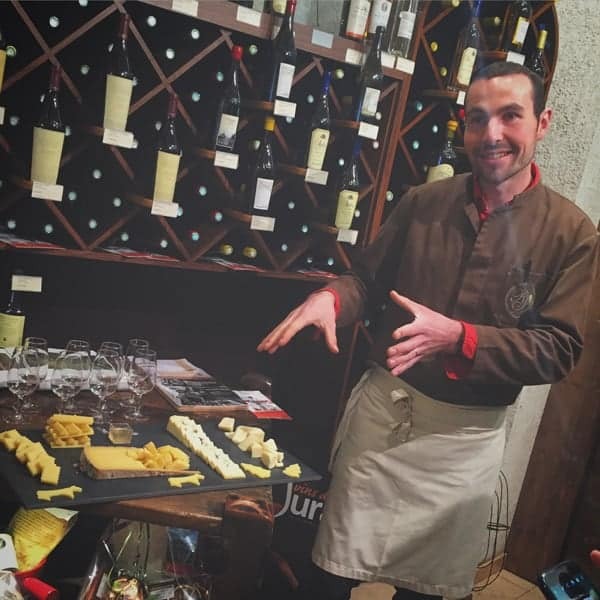 Janin will often continue aging the cheeses even longer in his cellar underneath his amazing cheese shop. 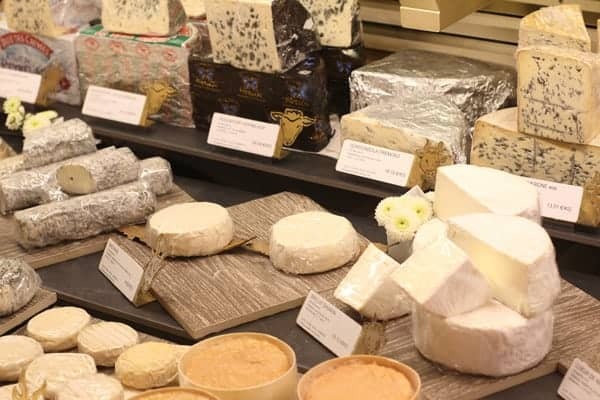 A visit to the region wouldn’t be complete without a visit to Janin’s shop, Fromagerie Robert Janin (named after Marc’s father, also a cheesemonger, who still works behind the counter) in Champagnole. 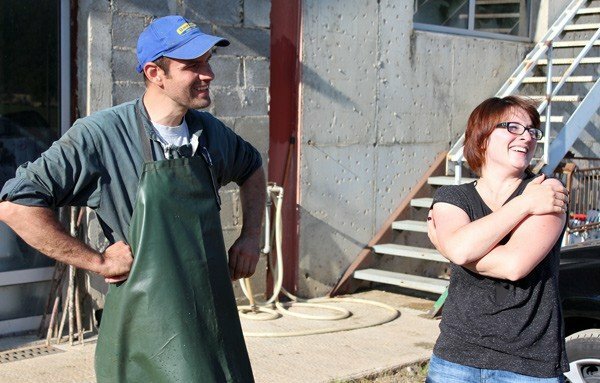 If you’re lucky you’ll get to chat with the award-winning cheesemonger and sample cheese from him. What else to do in the region? In case you were wondering, I wasn’t there solely for the cheese (though it’s easy to survive on cheese alone here). True story. Other highlights of the region, besides nonstop beauty and incredible cheese, include the wines of the region. 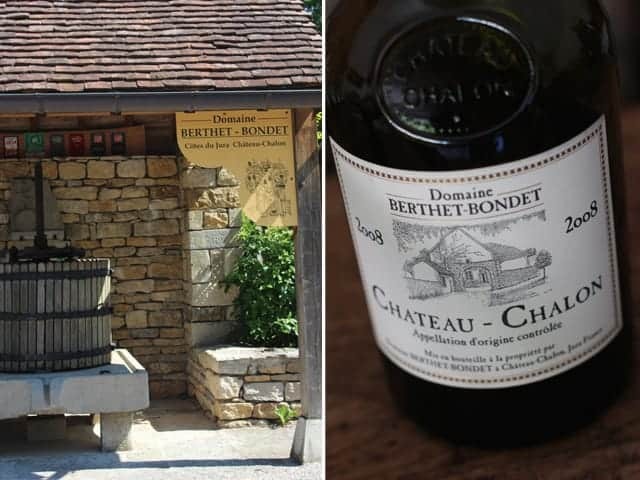 Jura is probably most famous for its Vin Jaune (yellow wine), but the region also produces some gorgeous sparkling wines, or Crémant du Jura, in the region from Chardonnay, and other grapes including Savagnin, Pinot Noir, and Trousseau. If’ you become cheese and wine’d out (is that even possible? 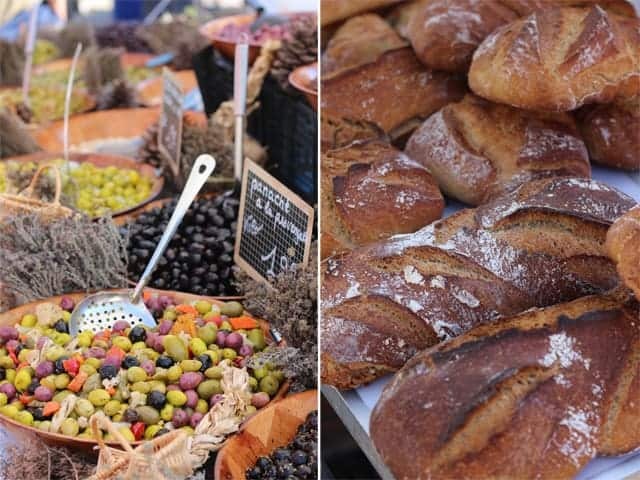 ), there’s always a visit to the many farmer’s markets you’ll find in towns like Poligny. 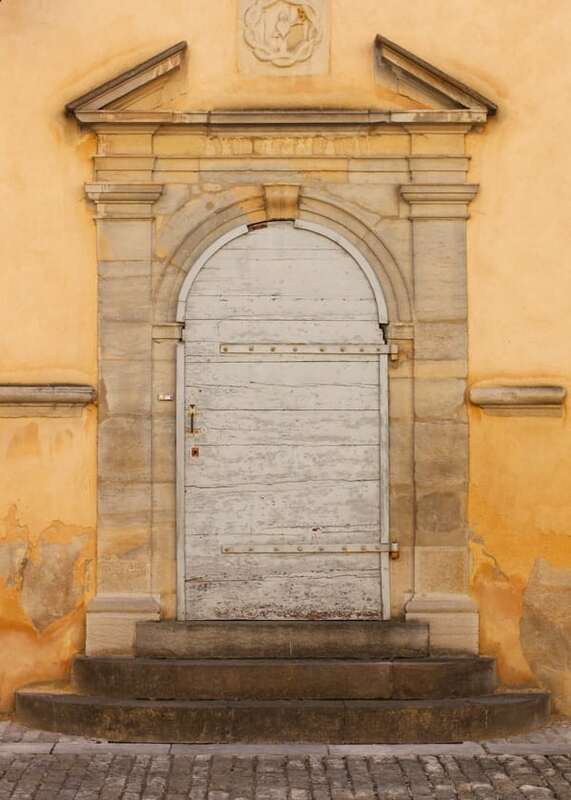 You never know what you’ll find when you begin to wander and explore the streets of this region. 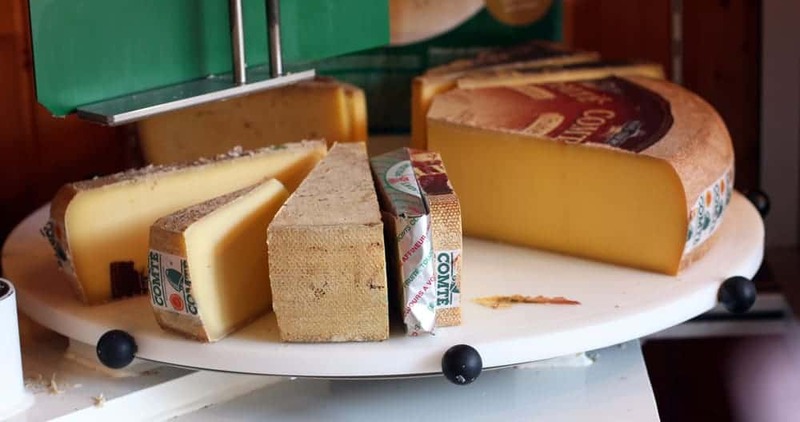 For the full article — Comté and the terroir of cheese — head over to Palate Press. And stay tuned for more deliciousness from this region. Don’t worry, I only post a couple times a week so I won’t bombard you! Hi! 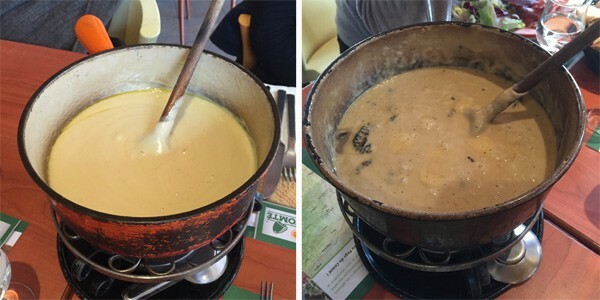 So random, but I found your site by looking up a comte fondue recipe and it must be a small world because I’m from Portland and now I live in Jura! 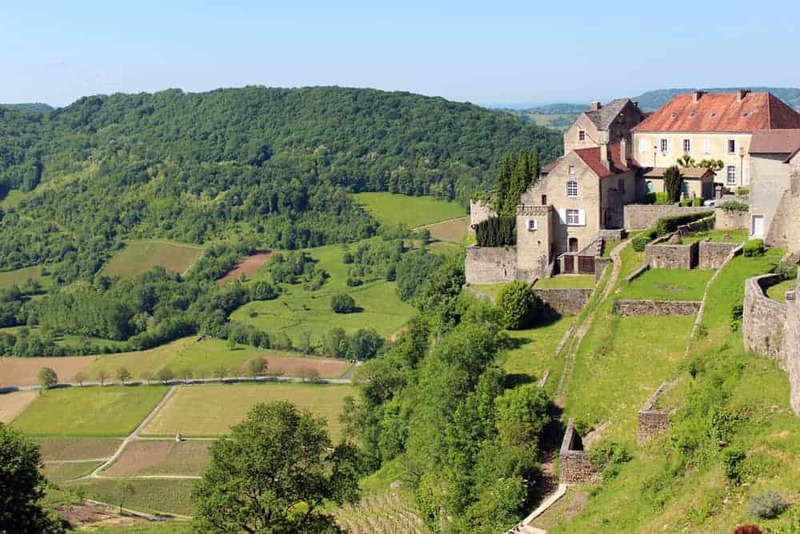 Just two villages over from Chateau-Chalon, actually. I’m also a food/wine/travel blogger. Anyway, just thought I’d pop in and say hi! That’s so cool! What a coincidence. 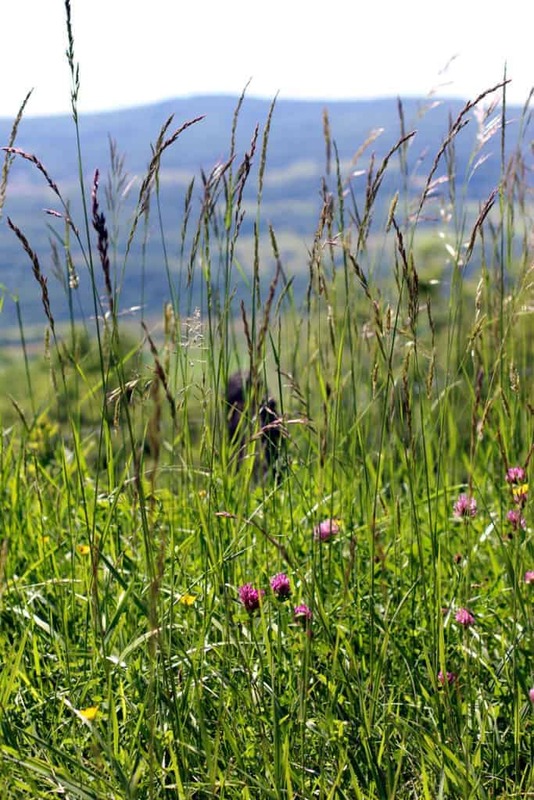 I hope you’re loving it out there in the Jura. Such a gorgeous part of the world!